Were you recently charged with robbery in Texas? Do you want to learn how to defend yourself against the charges? In this post, we’re going to detail the Texas laws on robbery and explain common defenses that you may be able to use to fight your charges. Robbery is a second degree felony in Texas, and aggravated robbery is a first degree felony. Since felony charges are serious, you must seek skilled criminal counsel right away to minimize the negative impact of your charges. 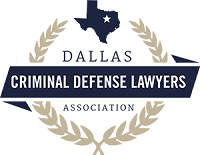 A knowledgeable Texas criminal defense attorney can help you find solid defenses to your robbery charges. Here are some common strategies that defense lawyers use in robbery cases. The evidence is insufficient to prove that you are guilty. The prosecution must be able to prove that you committed the crime beyond a reasonable doubt. If you can provide evidence to the contrary, or if there is not enough evidence to support the prosecution’s claim, your case may be dropped. You have a reasonable explanation for where you were when the crime occurred. A solid alibi means you could not have committed the crime. If your attorney can prove you are innocent, your case will be dismissed. In some cases, the property believed to be part of a theft crime is actually owned by the accused. If you have evidence to support that you owned the property in question, charges should not apply to you. If you were forced to commit robbery against your will, and you would not have otherwise committed the crime, you may be able to use this defense. This defense can be more difficult to support than others, but if you have evidence to show that you were set up by the victim, it may work for you. 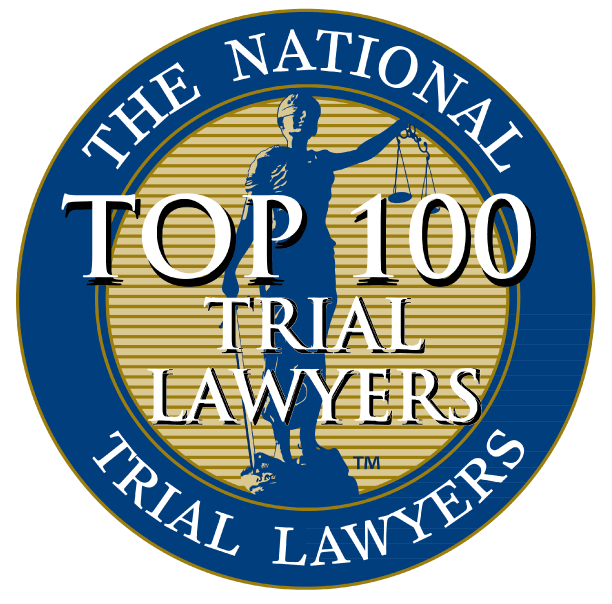 An experienced lawyer will be able to argue the entrapment defense if it applies to your case. This defense works if someone threatened you to commit the crime or harm would come to you or a family member. Duress is another difficult defense to prove, and you should consult with a skilled attorney before trying this method. Since a robbery conviction can affect the course of your life, you must consult with a skilled Texas criminal defense attorney as soon as charges are filed against you. If you are convicted of a felony here, you will face years in prison and steep fines. A robbery conviction could result in 2-20 years in prison and a fine of up to $10,000. If you cause no bodily harm and do not threaten anyone, you could still face a state jail felony with a sentence of 180 days to two years in state jail, plus a fine of up to $10,000. A conviction for aggravated robbery will result in a sentence of 5-99 years in prison and a fine of up to $10,000. Just as frustrating, upon getting out of prison, you may have trouble finding work or quality housing, securing loans or obtaining licenses. Your right to vote and your right to own a firearm may be permanently revoked. 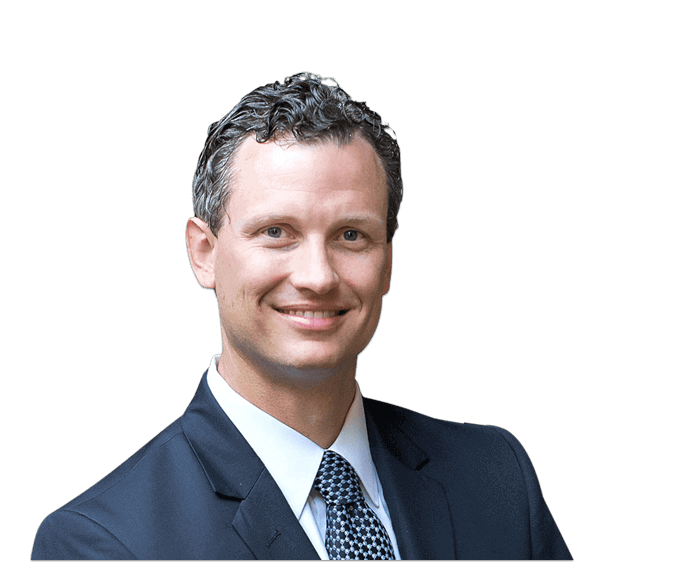 An experienced Texas lawyer will be able to find a defense that works for you. Call today for a free, no-obligation case review. 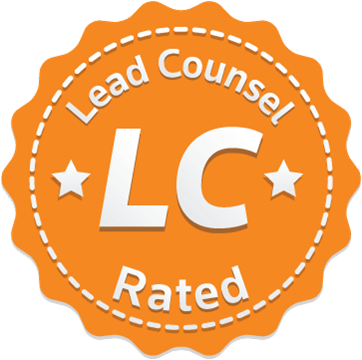 We have handled many other cases like yours and helped our clients find successful outcomes. Don’t wait – call us today for the help you deserve.